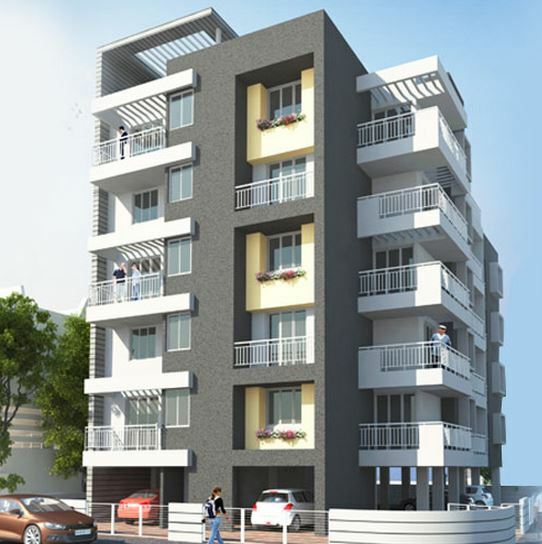 Seller > Flat / Apartment | Tapowan, Kolhapur. 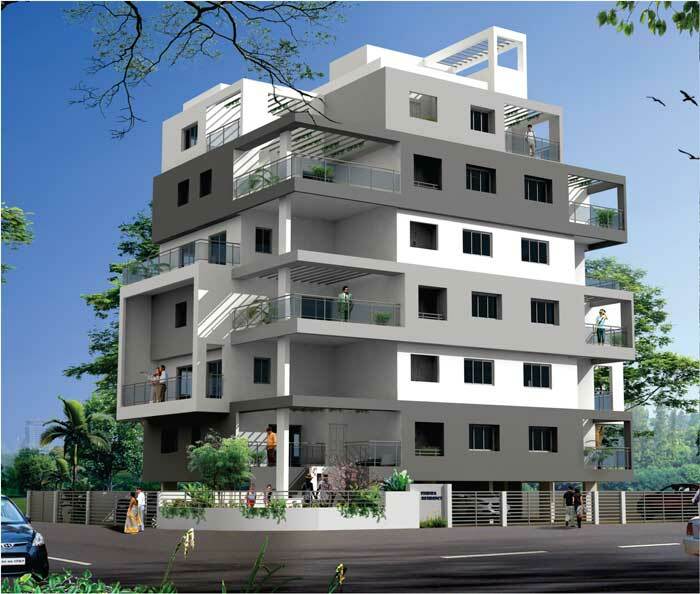 Seller > Flat / Apartment | Hissa no 1k/2 E Ward, Kolhapur. Varad Heights is all about modern day living with natural surroundings. With its ideal location, realistic prices, quality material Varad Heights is a home owner's & investor's dream project. 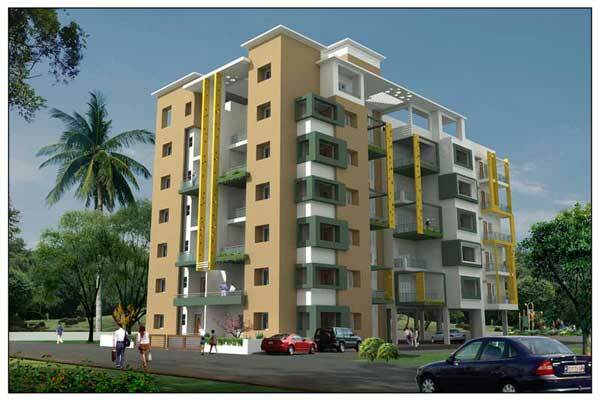 Seller > Flat / Apartment | Tarabai Park, Kolhapur. In a flat Landscape.. a new building becomes a landmark of the prestigious new Tarabai Park area. 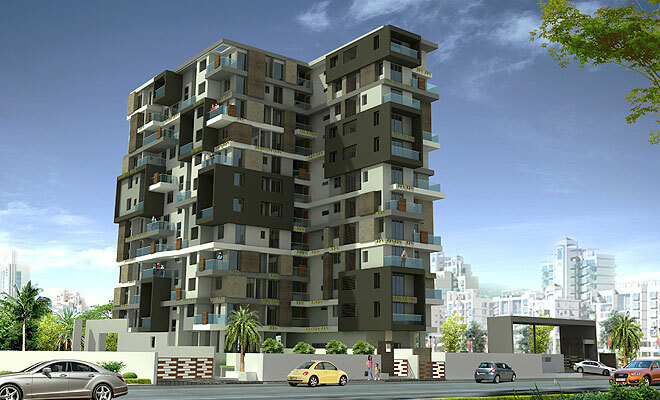 Seller > Flat / Apartment | Nagala Park, Kolhapur. 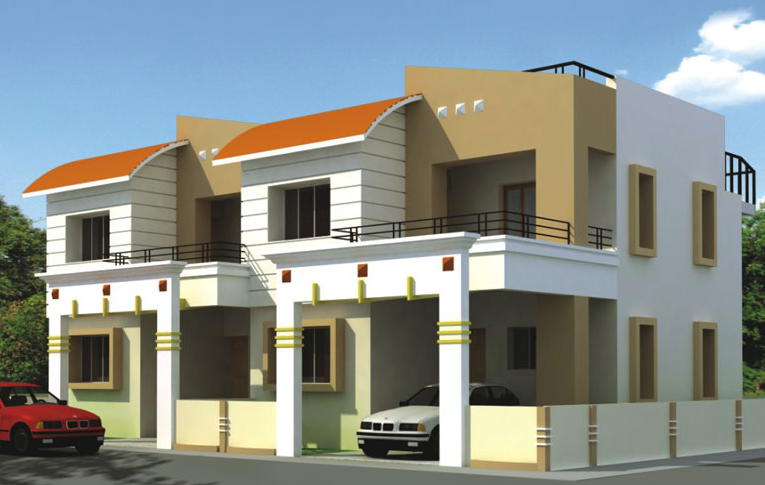 Tirth Park Avenue has molded the finest architectural styles to create a blissful space for you to call home. 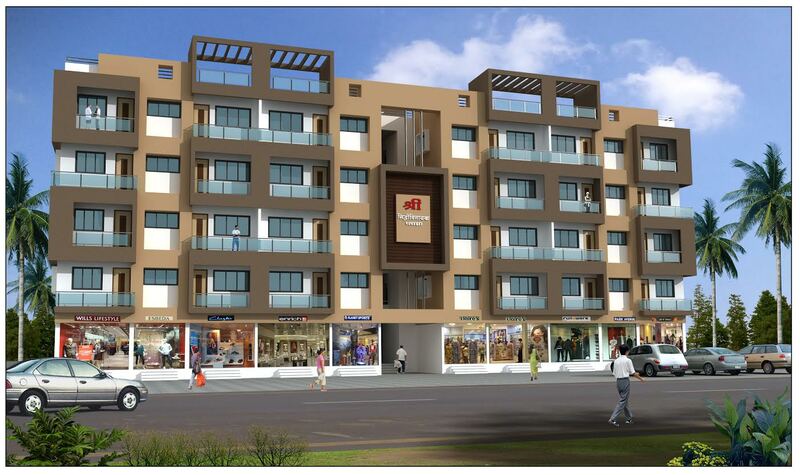 Seller > Flat / Apartment | Chavan Colony, Kolhapur. 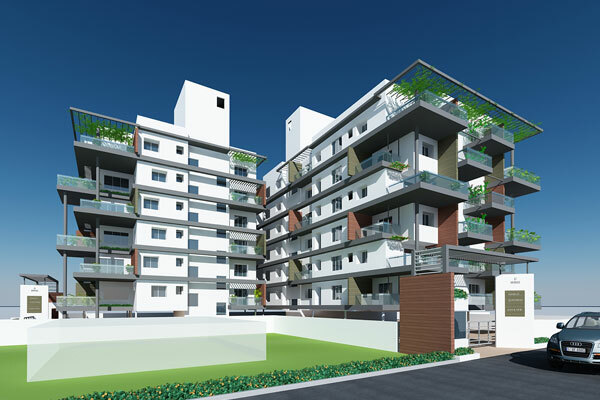 Seller > Flat / Apartment | Pratibha Nagar, Kolhapur. 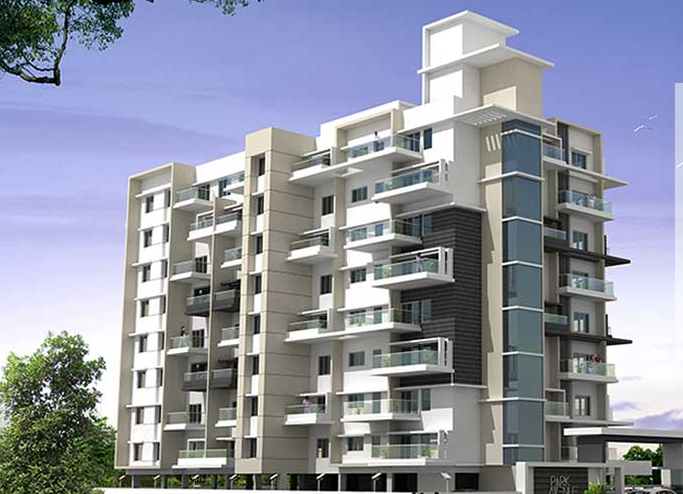 Golden Sheltar is 2 Bhk residential as well as commercial project in Kolhapur. 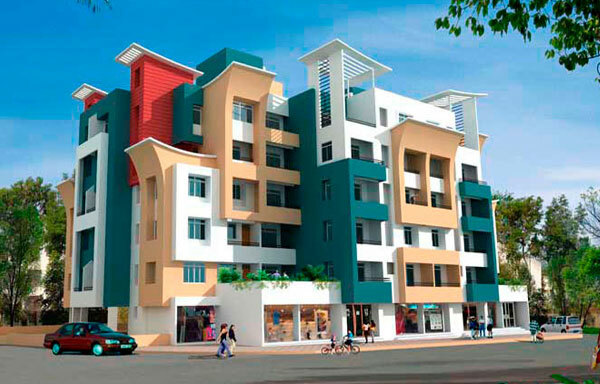 Seller > Flat / Apartment | Phulewadi, Kolhapur. Having a beautiful home surrounded by lush natures beauty is every ones dream, which seems impossible now a days. But Chougale Sawant Developers wish to make your dream come true by offering you 'Shree Samarth Nagar' surrounded by greenery located at Balinga Kolhapur. Seller > Bungalow / Villa | Sindhadurg, Kolhapur.